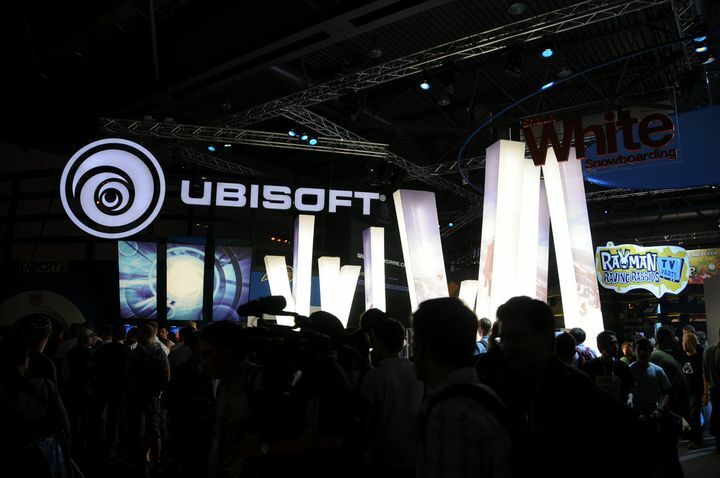 If one thing is clear, is that Ubisoft is one of the most iconic companies of the video game world, and this year the company run by Yves Guillemot celebrated its 30th anniversary. And while many gamers know Ubisoft thanks to its world-conquering franchises like Assassin’s Creed and Far Cry, and also recent hits like last March’s The Division, the truth is that Ubisoft has been pumping out great games like Rayman and Just Dance for a long time indeed. This is something that Ubisoft’s CEO Yves Guillemot discussed in an interview with Time magazine, talking about Ubisoft’s humble beginnings as a video game distributor in France and also the team’s first experiences as a developer working in a castle in the scenic French region of Brittanny. We all know that Ubisoft is an international video game company now, though, and also one of the most successful in the world today, but that doesn’t mean the French powerhouse hasn’t made a mistake or two in its long history, as Guillemot himself admitted in the interview. An example of this was Assassin’s Creed Unity’s poor launch in 2014, about which Guillemot said that “Assassin’s Creed Unity was probably the most ambitious product we’ve worked on” but that “it wasn’t polished enough” on its release date. 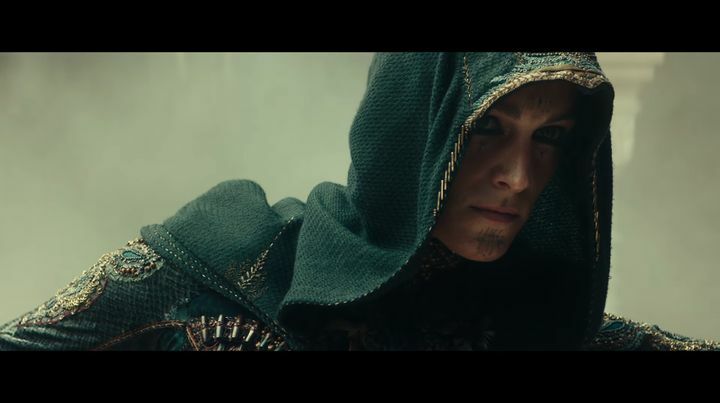 The Assassin’s Creed movie (which was co-produced by Ubisoft) is now in theatres, but will it turn out to be a box office hit? And Unity is likely the reason why we won’t get a major Assassin’s Creed game this year, although at least Assassin’s Creed fans will have an opportunity to watch the big-budget movie based on the games which is now in theatres, even if reviews so far have not been that positive. Guillemot was upbeat about the movie, though, saying that “we have the best movie that’s come from a video game”, also adding that “Assassin’s Creed as a world is now big enough and popular enough to support this kind of a thing”. Of course, another big news event related to Ubisoft are the hostile takeover intentions of French media conglomerate Vivendi, which has been buying up shares in Ubisoft at a steady pace for quite some time now, with some pundits predicting Vivendi might be looking to take control of the French video game company. Guillemot spoke of this takeover bid too, stating that “we think it’s a danger for Ubisoft, because the kind of company that we are depends on the quality of the experience we’re providing”. But whatever the outcome of Vivendi’s interest in Ubisoft, or whether the Assassin’s Creed movie ends up being a box office hit despite the not so great critical reception, here’s hoping that gamers will get to play more great games from the French video game company in the near future.